While there are countless ways to embark on a sight-seeing tour of London, Small Car, Big City surely offers one of the most unique ways to see all the great sites of London. Tours are personalized, to ensure that riders see everything they want to see, along with some surprises. 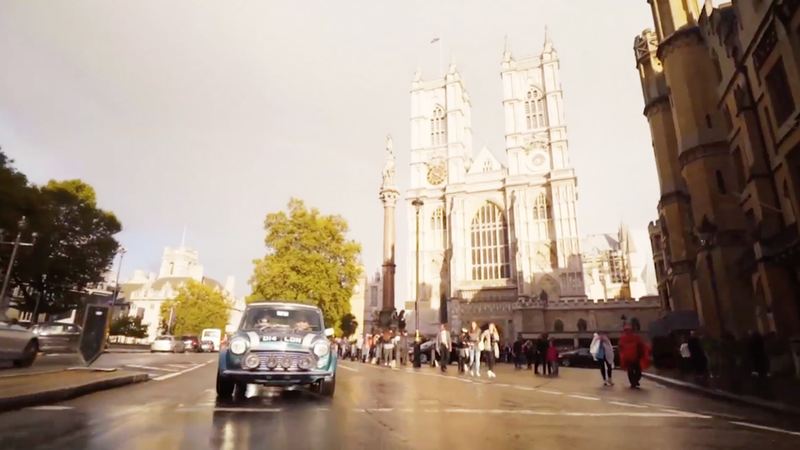 The vintage minis are fully equipped with rebuilt engines to ensure you’ll make sure way around London both in style, and with swift maneuverability. For a unique and quintessentially British adventure, a mini cooper and cheery guide from Small Car, Big City is your best bet. 1 hour, 2 hour, 4 hour, and 8 hour privately guided tours are available. Starting at 119 pounds per hour for up to 3 riders.